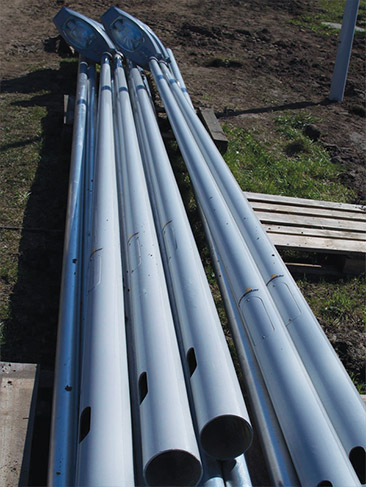 GRP composite poles can be buried in the ground due to their corrosion-resistant properties. This installation method is easy and cost-effective, as no concrete works are required. 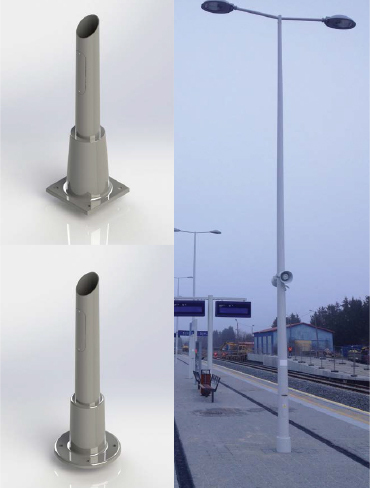 Light poles are shaped conically in heights of up to 9m in standard length. Compillar’s composite light poles can also be assembled by bolts. 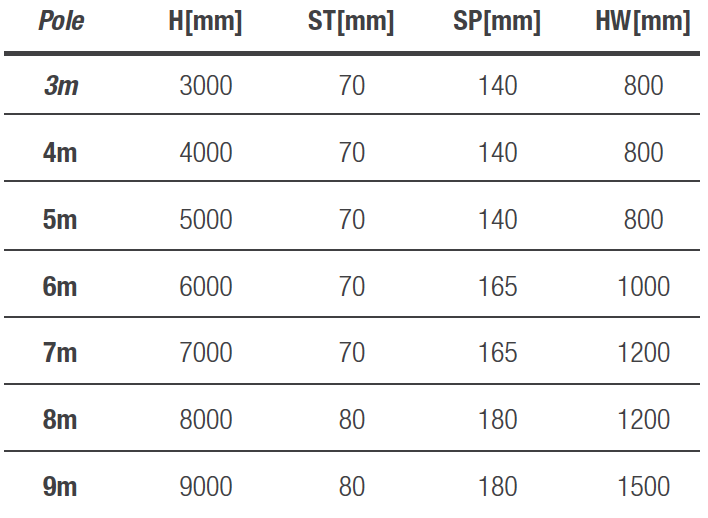 This tapered round profile features a fully corrosion-resistant composite base. 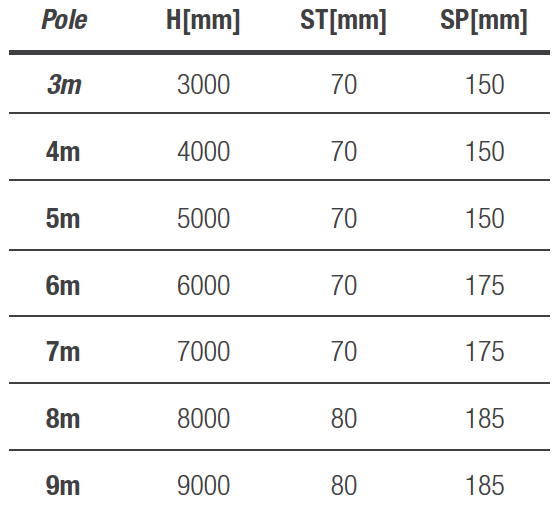 The company’s products are low in weight; for instance, an 8m column is 40kg.